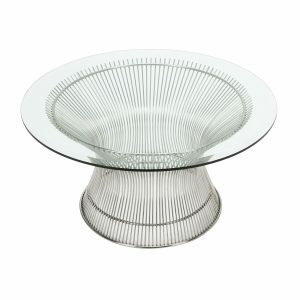 Tags: Grey, modern, wire, glass, round, coffee table, Warren Platner, mid century, steel, table. 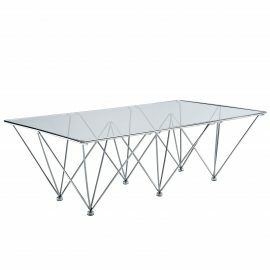 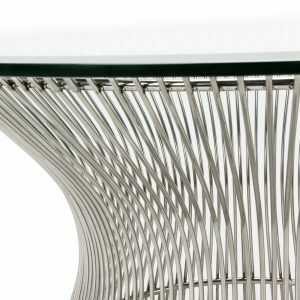 This coffee table is designed by iconic designer Warren Platner, known for his Platner Collection for Knoll. 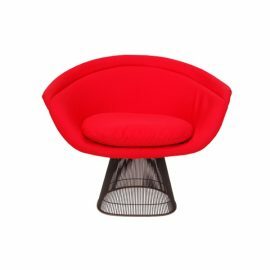 After joining forces with Knoll, the Platner Collection instantly grew as an icon of modern furniture. 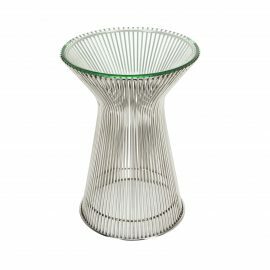 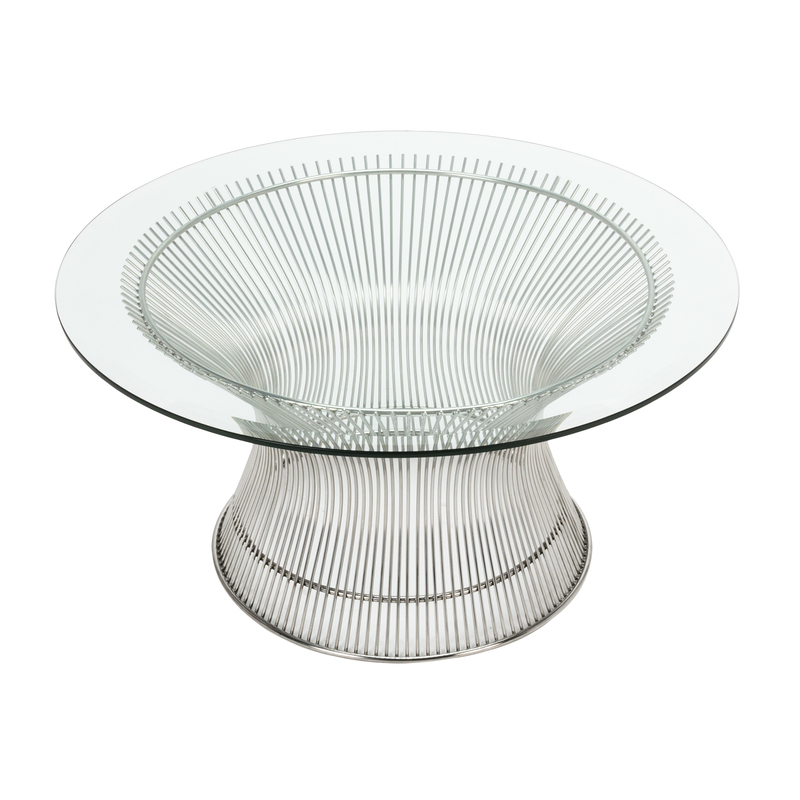 The Warren Platner Coffee Table has a chrome wire base with round glass top. 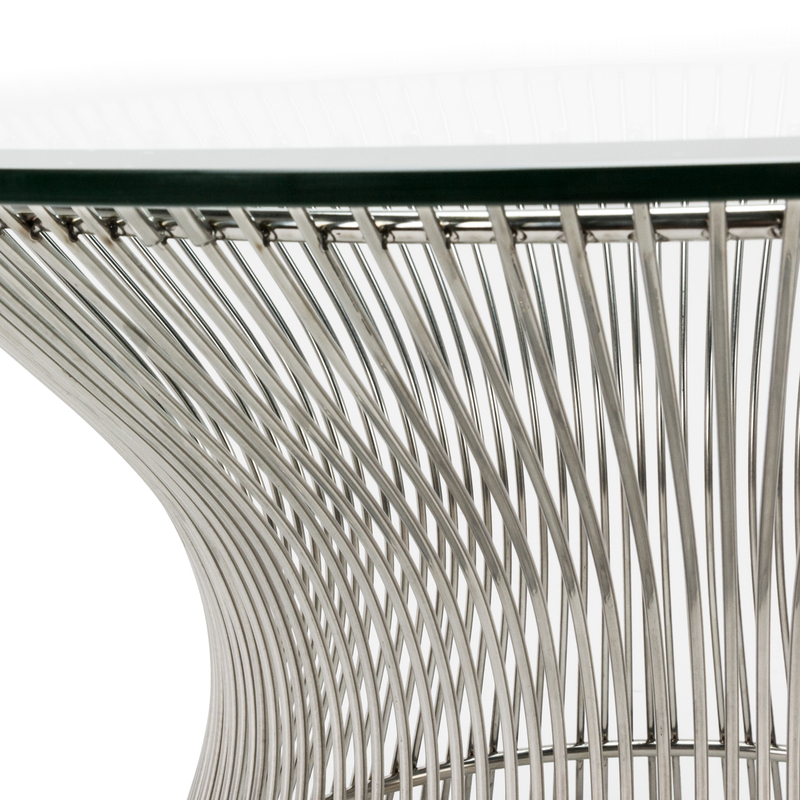 The Warren Platner Coffee Table works well with any mid-century modern setting. 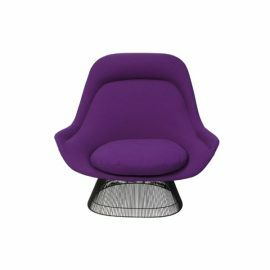 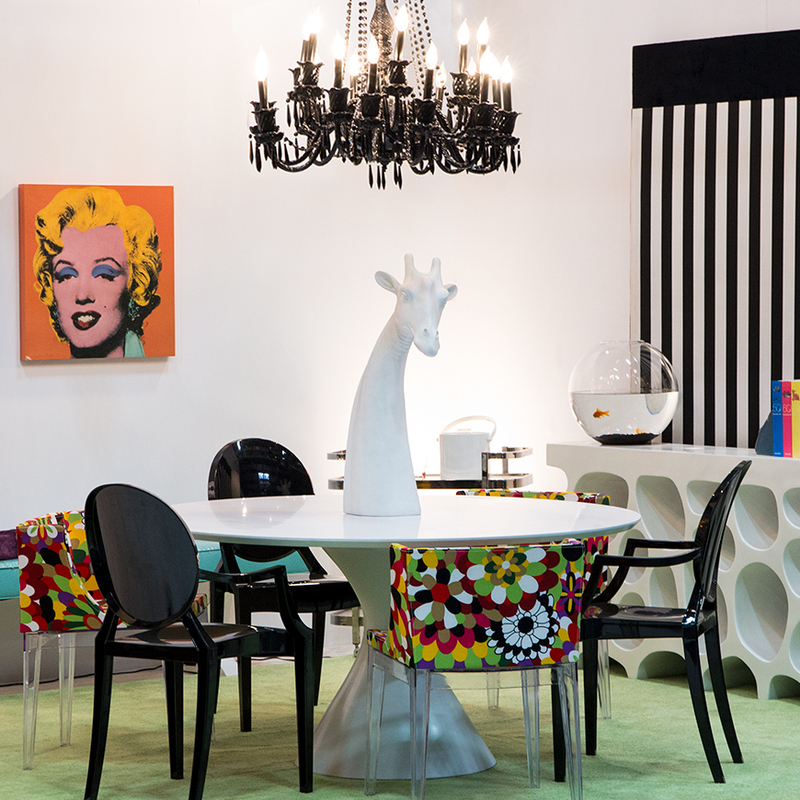 Other masterpieces from the Platner Collection are available for rent. 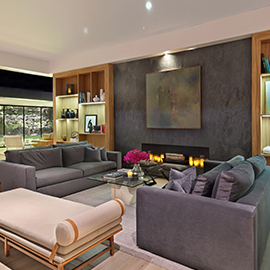 See complimentary items below. 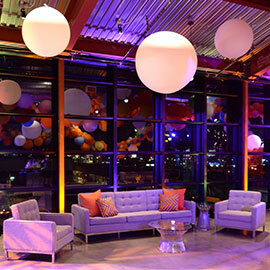 We cover a wide range of events but not limited to weddings, special events, film and television, private events, corporate events as well as social events. 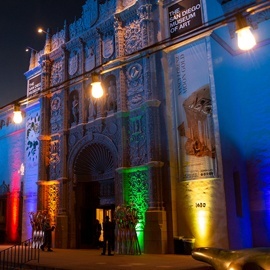 We deliver to all of Southern California and ship nationwide through preferred freight carriers.